Sign up to receive a Free Book at Launch! 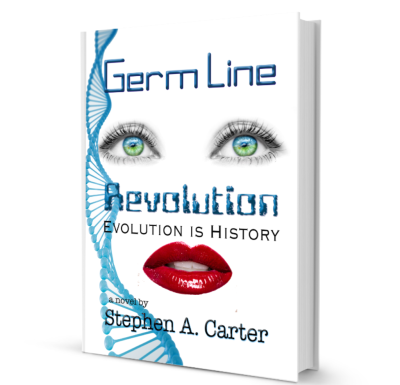 Stephen A. Carter, author of GERM LINE: REVOLUTION & LIFE'S LITTLE RED RULE BOOK. Read short stories. 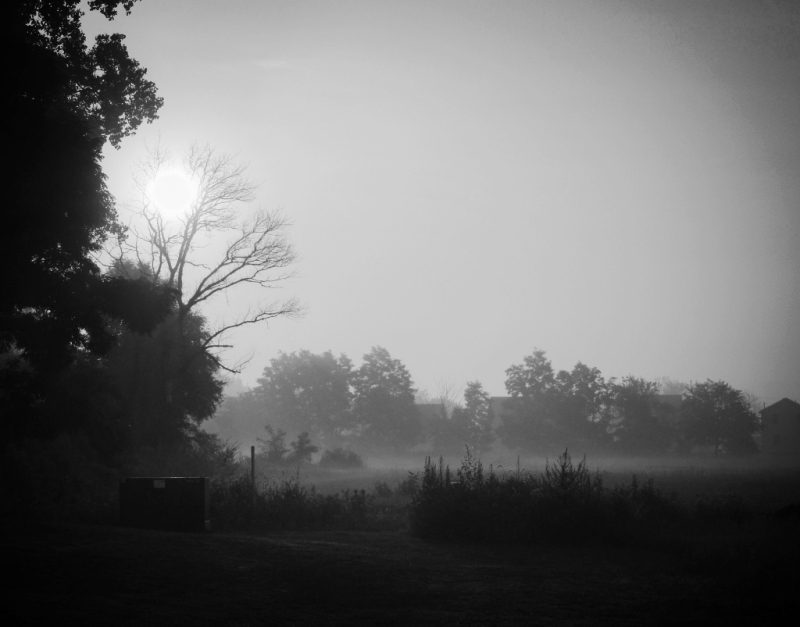 Follow the blog. Buy the books. 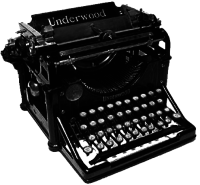 Writing tips and more! Contact via the Contact Page for more info. "Writing is the portal to your soul. Reading is the doorway to all your worlds."